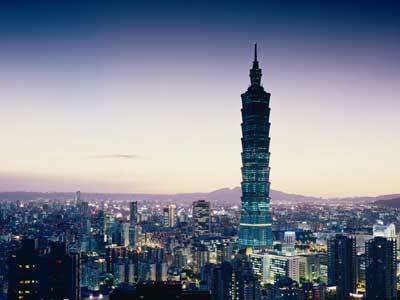 Next week Jason and I arrive in Taipei. We’re there consulting with a client and attending the IDF. We’re also meeting and riding with Dahon, and I’m bringing the Flyby. Considering that Taiwan is a leading manufacture of bikes, I thought that many of our readers have probably been there before. So tell us: what must we do? What’s to see? And where to ride? Like the trip to Beijing, we’ll blog Taipei by bike.